A blog is one of the easiest ways to build a business presence in Google search results. This means that when someone searched for your product, service, or industry, your ideal customer will be able to find you! Your blog will become an online showplace that will allow you to gain targeted clients as well as maintain control of your personal and business brand online. We’ll show you how to do it! The Nurse’s Guide to Blogging: Building a Brand and a Profitable Brand as a Nurse Influencer is engineered for any nurse who is interested in blogging. 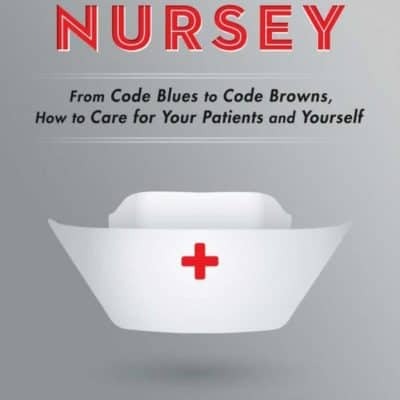 It addresses many of the issues unique to the nursing profession including patient privacy, upholding the integrity of the profession, and understanding your unique value. If you’re a nurse and want to blog, this book is for you. Engaged conference goers interact with each other on social media while the conference is happening. Partnering with Health Media Academy will help you to amplify this interaction and increase your online presence leading up to and during your event. Harnessing the power of social media will elevate your organization’s mission and goals. Changing the face of healthcare starts with you. Your healthcare background and dazzling personality are all you need to launch a successful business as an influence marketer. Social Media is often considered a dirty word inside the walls of a hospital. Learn how to harness social media for good. Brittney and Kati are the godmothers of nurse blogging and they know what they are talking about when it comes to nursing, blogging, and audience building. 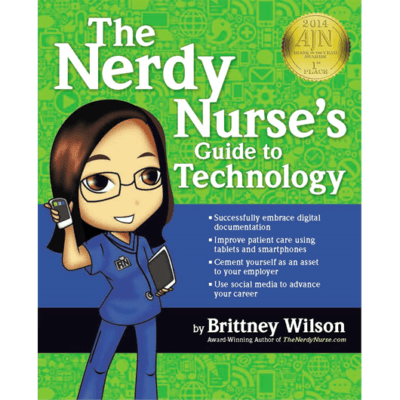 Any nurse looking to grow their blog, audience, and authority will do themselves a favor by reading and applying the steps outlined in this book. 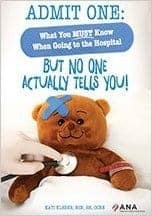 Entertaining and highly actionable, the book is perfect for the beginner and experienced nurse blogger alike. Must read, two thumbs up, 5 stars . . . read it now! My joy has been shining the light on other people and sharing their stories with the world in a meaningful way. Figuring out how to write for myself and sharing my story has been challenging. Brittney has helped shave YEARS off of my personal Blogging learning curve and encouraged me to simply START! 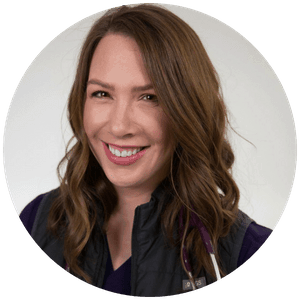 Brittney Wilson, The Nerdy Nurse and Kati Kleber, Fresh RN, are considered two of the top resources and thought leaders in social media with deep expertise in blogging. 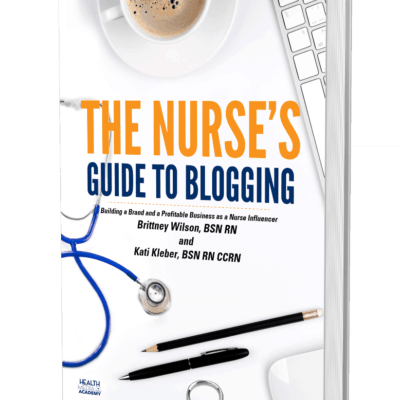 The Nurses Guide to Blogging is a value-packed book where Brittney and Kati generously share insider secrets, and the actual tactics on a developing a true business and brand. Get out your highlighter; this book is a keeper! President, National Nurses in Business Association and author of Unconventional Nurse® Going from Burnout to Bliss! I've learned a lot from both of Brittney's Facebook groups for nurse bloggers. If not for her groups I probably would still be sitting on my dream of becoming a blogger. Any questions that I've had, she has not hesitated to answer. I often find myself referring back to "The Nerdy Nurse" as I continue to learn more about this journey of blogging. She is very open and generous with her knowledge and I'm so appreciative to have been able to network with her. I have had the wonderful experience of learning to blog from Brittney Wilson. Through Brittney's facebook groups I have been motivated and educated on how to create a blog for my e-commerce site that specializes in Nurse Inspired Products. I have learned proper blogging etiquette, important resources for bloggers and many technical things such as back linking, how to add plugins to my website and much more. Brittney has always been generous with her knowledge and time. Because I was so new to the world of blogging , I struggled with understanding some of the content that was presented in one of her webinars about Long Tail Key words. Brittney was so kind to call me on her own time and patiently guide me through the process until I understood. Another time, while upgrading my website, I ran into several technical issues and again Brittney jumped in to help me. I have now been following Brittney for several years and every time that I log onto either her website or one of her Nurse Blog Support sites I learn something new. If you are looking for a mentor to learn how to blog or just want to hone in on your skills - Brittney Wilson is the person that you want to learn from! 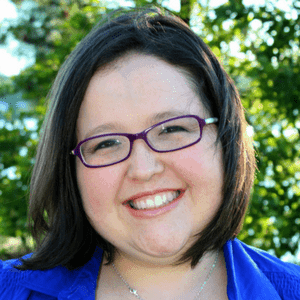 In addition to working a full-time job and keeping up with family responsibilities, Brittney took on the development of the Nurse Blog Facebook page and other innovative ideas that gave many nurse bloggers their start. She shared strategies on how to measure our reach and tips for those who wanted to turn their Blogs into business opportunities. Brittney developed contests and projects that helped us to get our messages out via social media to audiences that could benefit from the work we shared. When I had a question, I knew I could email her and she responded promptly. I have been in a number of groups and professional organizations over the years and always met professionals who helped me move forward professionally and personally. The Nurse Blog Groups under Brittney’s leadership have been by far the best! She educated, empowered and encouraged most of today’s Nurse Bloggers to explore areas that were new and innovative. All I can say is thanks, Brittney!